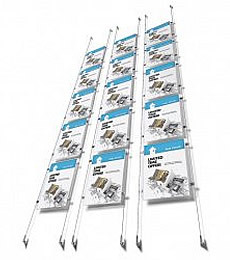 White Light Display stock a vast range of literature dispensers and leaflet holders available in a variety of designs suitable for educational and business use. 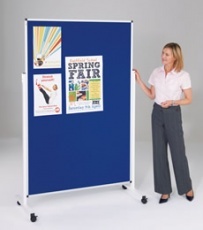 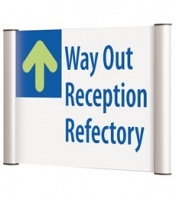 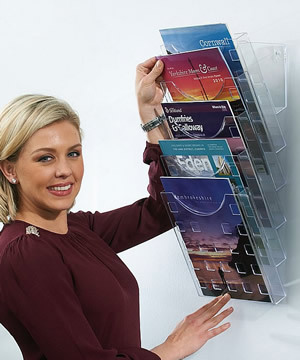 Our leaflet display holders are available wall mounted, freestanding or in countertop formats and are designed to accommodate all popular literature sizes. 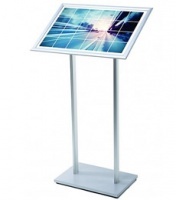 So whatever your display needs you're sure to find a brochure holder that meets your exact requirements and at a price to suit most budgets. 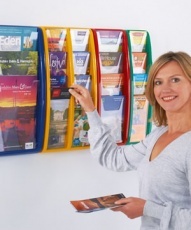 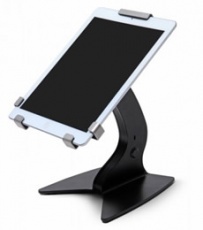 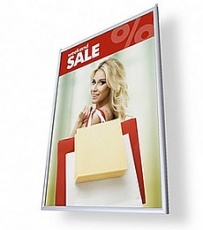 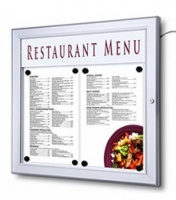 We carry brochure holders in different shapes, sizes and styles. 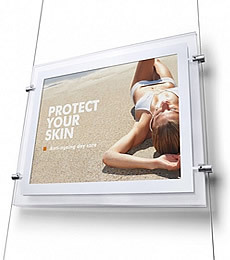 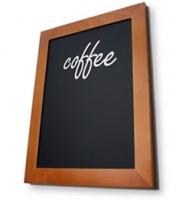 You can get wall mounted holders that are securely attached to the wall for stability. 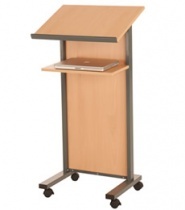 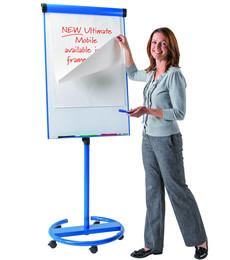 Revolving literature dispensers are perfect for an area with limited space like a shop. 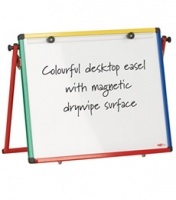 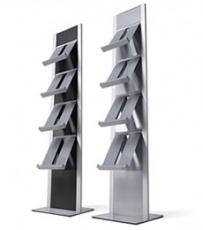 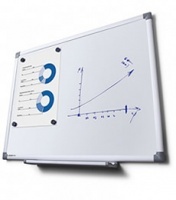 Freestanding literature dispensers are ideal for marketing because they make the reading material easier to notice. 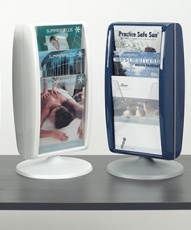 We also have counter-top brochure holders for small-scale use. 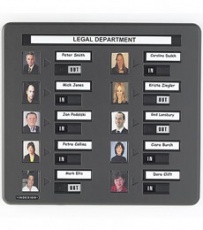 Whether you are in business or a doctor, you can have the holder on your desk or at the reception for people to grab literature if they want to. 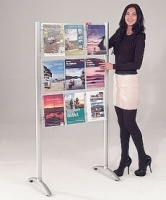 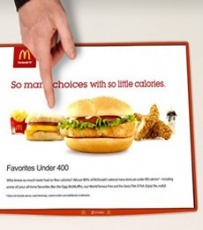 There is the tiered counter-top holder, which besides accommodating your brochure, is perfect for promotional purposes. 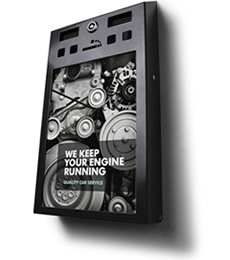 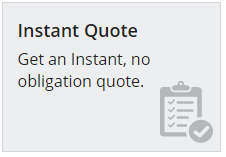 Our dispensers and holders are durable and reliable, so you can count on good service for a long time. 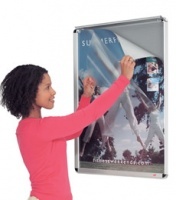 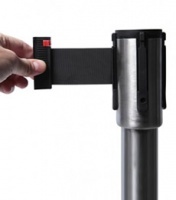 The literature dispensers are sturdy and are designed to ensure that your literature doesn't fall out at the slightest breeze or movement by customers. 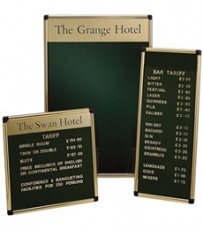 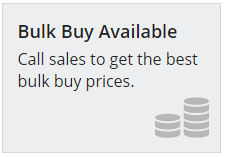 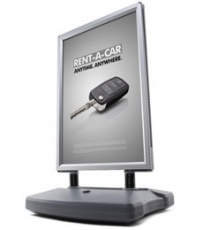 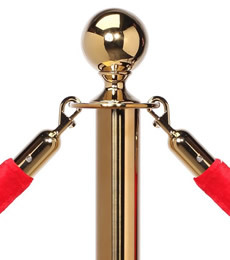 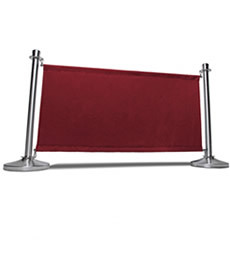 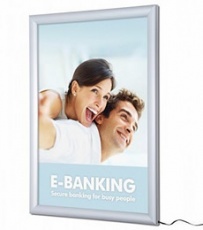 Whether you are advertising a brand with leaflets, catalogues and brochures or just want to offer reading material as people sit in your lobby, we have the ideal products. 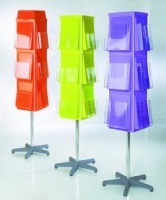 Get superior quality dispensers and holders to suit any requirement.